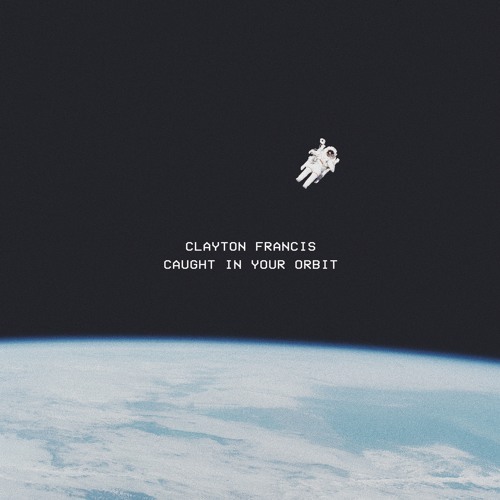 Following the release of his heart-wrenching solo debut single You’re the One (That Got Away), Australian singer-songwriter Clayton Francis is back with his brand new single Caught In Your Orbit. This new single shows a more upbeat side to Clayton's music and it perfectly showcases his lush vocals and songwriting skills. I am loving the synths here and the infectious energy got me hooked to it in no time. I am also really enjoying that 80s synthpop vibe of the song with those groovy guitar riffs and soaring synths. Caught In Your Orbit is a great piece of pop music and you can stream it below!